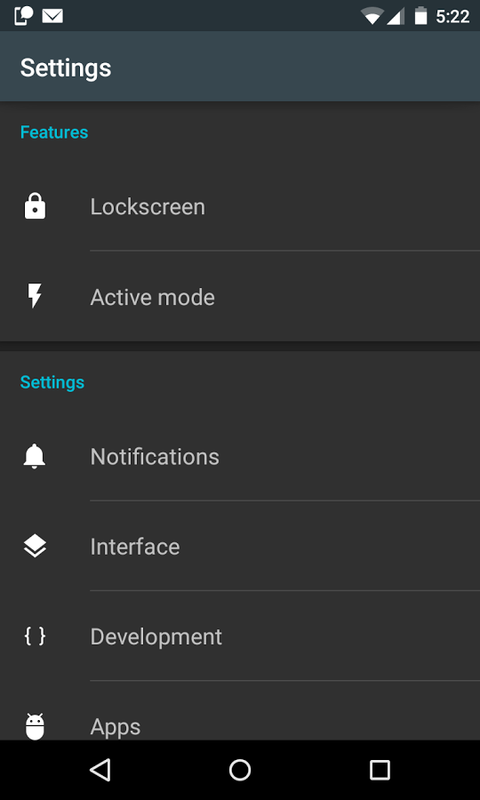 Android Lockers demand is increasing day by day. 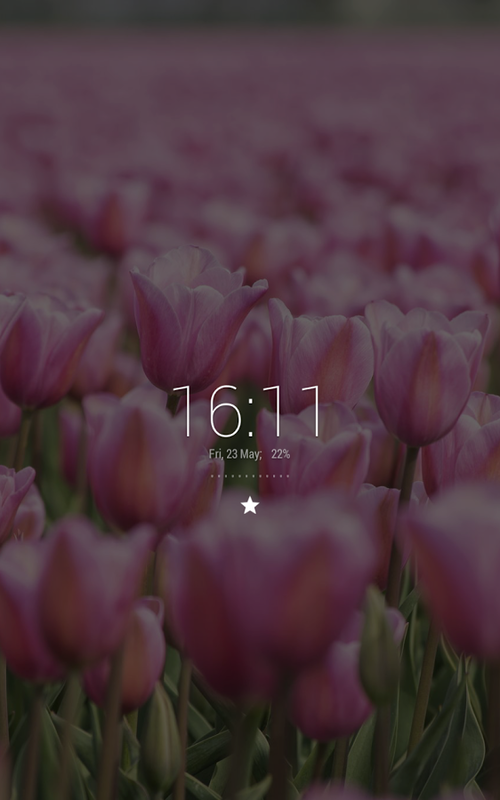 And Variety Of Lock Screen Apps Are Coming in the market. 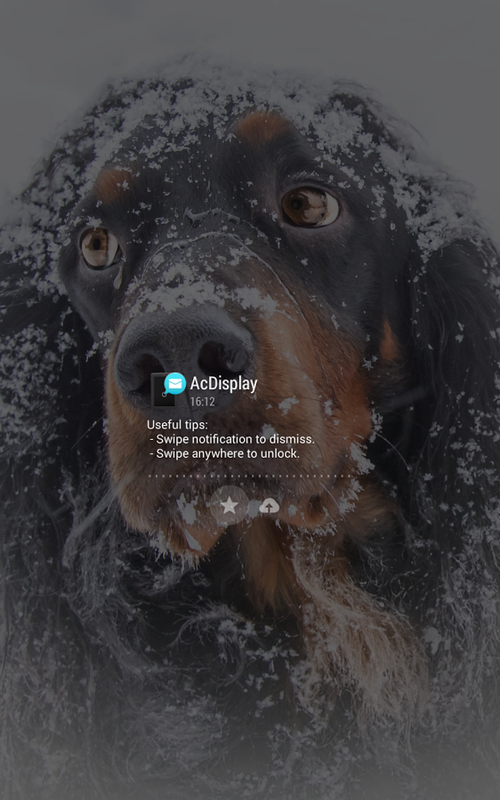 AcDisplay is a lock screen app which is famous for handling notifications of phone. 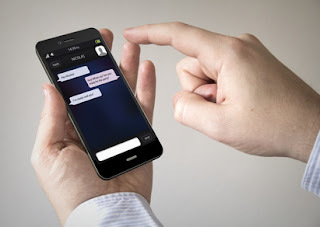 It is specially designed for users to deal with notifications faster than ever. 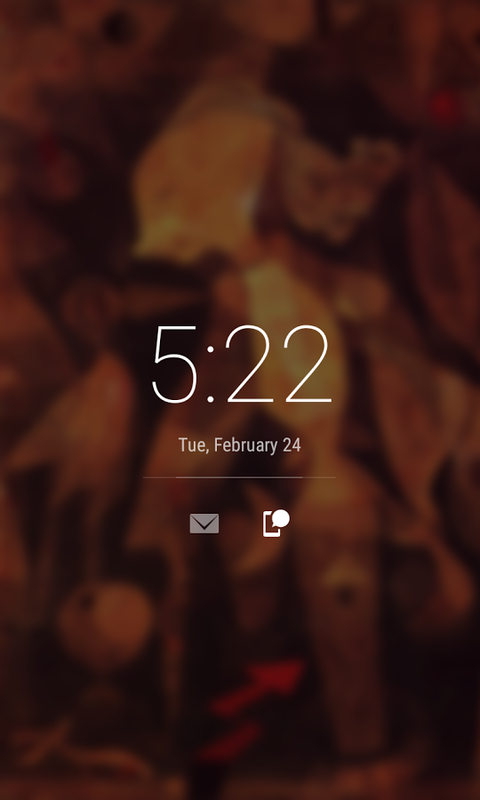 It shows you a beautiful screen of notification and also give you opportunity to open them directly from lock screen. 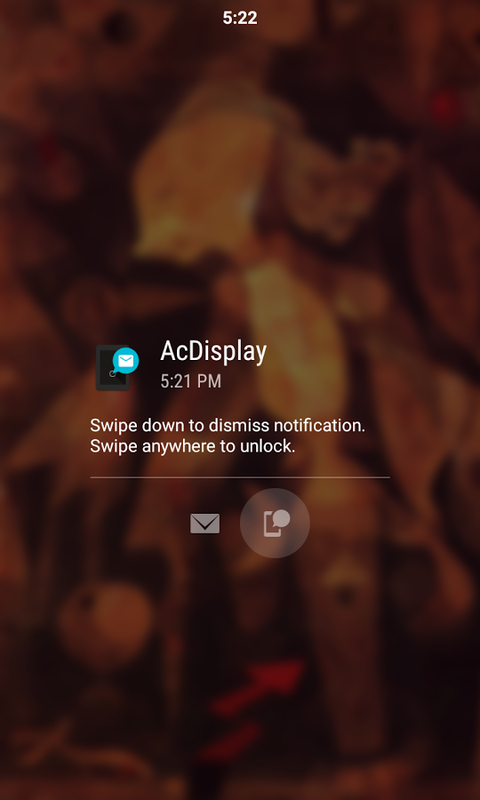 If you want to know that what latest going in your phone AcDisplay Lock Screen Helps you showing it easily on the very first screen after lock.Acdisplay is being used by many users now a days with happy reviews. 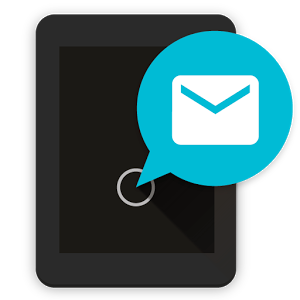 Its veru user friendly and can help you too in protecting your phone as locked screen. Just Read the features and screenshots of interface and you will love this app. It has an active mode in it which gives it ability to use device sensors to wake your device up when you need it.